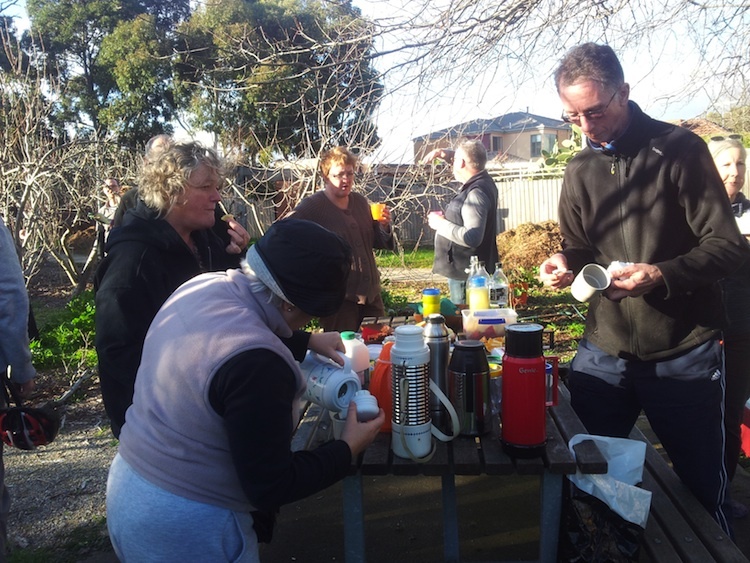 Moreland Community Gardening: Wow is it June already? Wow is it June already? This Sunday 22nd between 11am - 3pm we have our June Garden & Gather. Nothing quite like a bit of gardening to gently warm you up on a Winter's day. From Sunday our days start lengthening and we start heading towards the Summer. Come and share in a special celebratory lunch. There will be pumpkin soup! We'll be on hand to accept your annual membership, communal crew and personal plot contributions. This is your opportunity to pay in person. We WILL start beautification of the shed area!